Polski Teatr Dramatyczny jedyny w Sydney. Dofinansowany jest głównie przez sponsorów, obecnie z "Fantazja" współpracują znakomici scenografowie, muzycy, artyści-plastycy i reżyserzy filmowi.
" Fantazja" jest teatrem społecznym, przygotowujemy sztuki teatralne oparte jedynie na literaturze polskiej. Praca twórcza przynosi nam wiele satysfakcji i radości. Łączy .... pasja do teatru! ​The Polish Drama Theatre “Fantazja” was formed in 2002 as a non-profit organisation and its work is supported by sponsors. It would be difficult to say that it is an amateur theatre, since many of its actors have formal drama training. The group works in cooperation with professional set designers, musicians, artists, as well as film directors. The Artistic Director of Theatre Fantazja is Joanna Borkowska-Surucic, a graduate of Polish Film Academy in film editing and Australian Film & Radio School in video editing. Over seven years, the group has performed the following plays: “Moralnosc pani Dulskiej” (" Morality of Mrs Dulska") by Gabriela Zapolska, “Lekkomyslna siostra” ("Reckless Sister") by Wlodzimierz Perzynski, " Foltas” based on a play by Jerzy Jurandot “Maz Foltasiowny” ("Foltas' Husband"), “Divertimento zmieszane” ("Divertimento Mixed") and “Divertimento zmieszane poraz drugi” ( "Divertimento Mixed Again") based on texts by Jeremi Przybora, “Party - wariacje na temat” ("Party -varations on a theme") based on Marek Gronski’s play " Party” and a number of stage productions for special occasions. 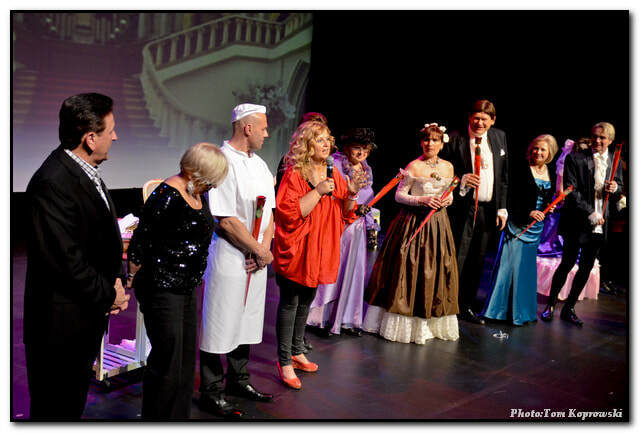 Theatre “Fantazja” successfully performed at POLART –Polish culture festival in Sydney, Hobart, Adelaide and Perth. The latest theatre productions include the modern plays: "Roszada" ("Castling"), "Zelazna Konstrukcja " ("Iron Construction"), "Amerykanski Wspolnik" ("American Partner"), "Klub Kobiet Porzuconych" ("Abandon Women Club") and "Grzechy Starosci-wariacje na temat" ("Sins of Old Age- varations on a theme"). Play “Roszada” ("Castling") by Pawel Mossakowski was the most popular and the most performed theatre production. This is a modern Romeo and Juliet story of young people who came from different families. These families despite mutual feelings have to adapt to the new situation. The comedy is full of surprises and twists, quick dialogues and astonishing stage design. The play does not only entertain but also educate, this production is well exposed to the audience of all generations. Pawel Mossakowski is a well known screenwriter, play writer, journalist and film producer. His film credits include: “Komornik” as a producer, “Tam i z powrotem” as a screenwriter. In 2008 the film “Angelus” was screened at the Sydney Film Festival which Mossakowski co-produced. In the 90s Pawel Mossakowski wrote plays for Polish radio. Presently he writes movie reviews for the newspaper “Gazeta Wyborcza” also he is the programme director of Canal+ TV Poland. Pawel Mossakowski came to Sydney for opening show of his play "Roszada". 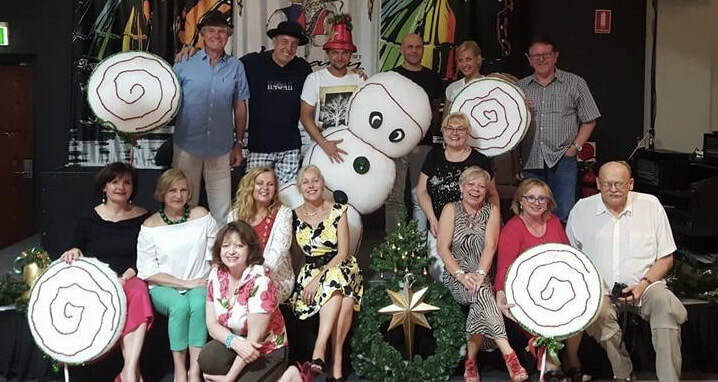 Magdalena Wollejko, the famous actress and author of "Klub Kobiet Porzuconych" ("Abandoned Women Club") came for our premiere in Sydney and she was also a special guest at POLART in Perth. During the next POLART in Melbourne in 2015 we performed a famous comedy by Aleksandro Fedro " Dames and Hussars" and modern short play by Slawomir Mrozek "Serenade". The last play "Fantazja" prepared for POLART 2018 "Brancz- varations on the theme" by Juliusz Machulski. The opening shows were held in Polish Club in Bankstown, very well received especially by the young audience. We are very excited to announce a New project in 2018! First time performed in English! International Cast joining Drama Theatre Fantazja! Music composed by James Domeyko! Love, lust, corruption, revenge and rhinoceros! The Trial of Dali is a Wickedly Wild Surreal Comedy-Drama about the One and Only Salvador Dali! At the height of his powers in New York, Dali arrives in his native town of Figures. He is a hero, a king of Surrealism! But in Spain, under the rules of a Dangerous Dictator, he is being accused of moral and ethical misconduct by the powerful Moral Decency Committee! 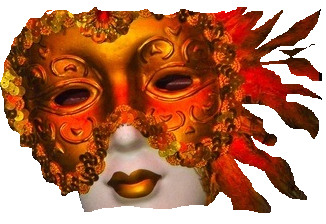 A story of intrigue, deception and art spiced with passion, hallucinations and dreams that will twist your imagination. 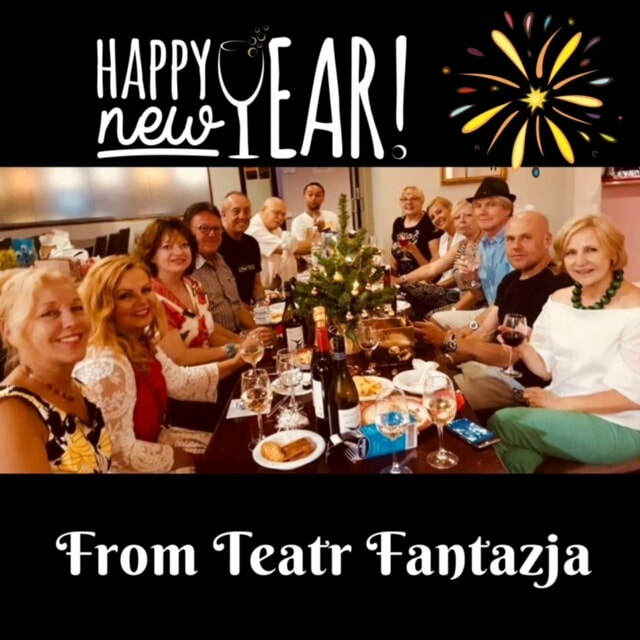 Watch as Drama Theatre Fantazja, take you on this unique journey!